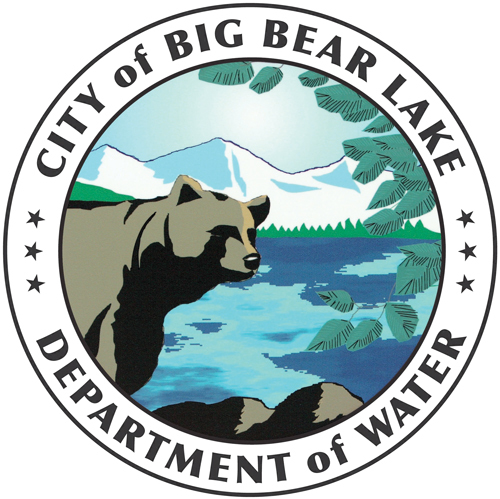 This survey is an opportunity for you to provide input on the water conservation strategy and programs for the City of Big Bear Lake Dept. of Water and Power (DWP). To keep the survey short, you may choose to answer only those questions that concern your type of account or area of interest. Your feedback is important and each topic takes about three minutes. You may skip any questions you choose. Some questions request that you provide information on your water conservation habits or preferences while others ask that you rate various water conservation practices based on their importance or usefulness. Questions and responses include existing and past practices as well as those being considered for future implementation. At the end of the survey, you are invited to provide additional input regarding your needs, values and beliefs related to water conservation. You will also find links and contacts for further information and inquiry. The Water Conservation Management Plan and this survey are made possible with the support of the U.S. Bureau of Reclamation. Sierra Orr, BBLDWP Water Conservation and Public Information Supervisor, is the creator and editor of this survey. The survey begins with questions that concern all water users.